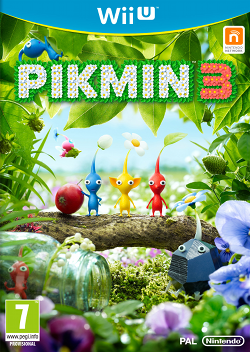 Pikmin 3 (ピクミン3 Pikumin Surī?) 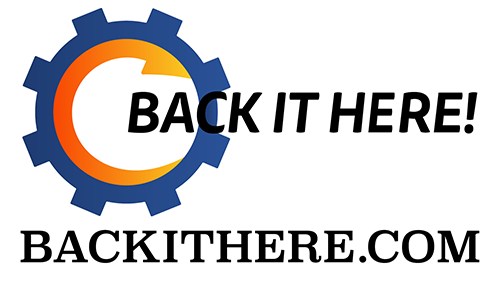 is an upcoming real-time strategy video game currently in development exclusively for the Wii U video game console. It is the direct sequel to the 2004 Nintendo GameCube game Pikmin 2 and is the third game in the Pikmin series. The game was expected to be released as one of the Wii U's launch titles, however it has since been delayed to August 4, 2013 in North America, July 13, 2013 in Japan, and July 26, 2013 in Europe. Tales of Xillia follows Jude Mathis, a clever medical student attending school in the capital city, and Milla Maxwell, a mysterious woman accompanied by four unseen beings. Players will be able to choose either Jude or Milla at the outset of their adventure through the world of Rieze Maxia, where humans and spirits live together in harmony. GoukiJones & FnJimmy discuss the wonders of the Nintendo booth. E3 2013. Have to take special note that the Nintendo booth babes change their clothes. You have to get the pics of mini-skirts on day one! Oh wait, this about games right. Well like we say we didn't play any games in the Nintendo booth. Once I saw the bikes in the Mario Kart, my care factor for this game dropped to 0. Absolutely 0 interest at this point. I'll let FnJimmy get it & bring it over. But if the bikes are anything like the last Mario Kart, I'll be sticking to my 64. Don't be a Jimmy. Luigi got his own game, it's just a copy of Super Mario Wii-U. Pikmin, I played last year, it'll be out soon, so didn't need to play that. What else? Oh Nintendo, the next Zelda better blow Jimmys out of the water. What happened to the Wonderful 101?